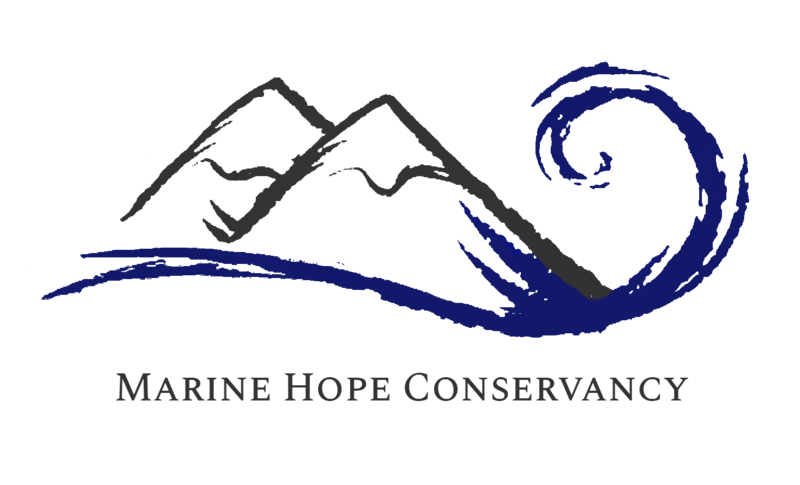 A Non Profit Organisation based in Algoa Bay, South Africa. Our mission is to provide means for scientific research, community outreach and education. Volunteers are needed.